In the previous issue we described our editorial policy as the gathering of design-related stories that would make for interesting discussion with friends over dinner. To continue with this metaphor, I’m glad that we’ve got together for another meal and that the conversation is again international in scope. 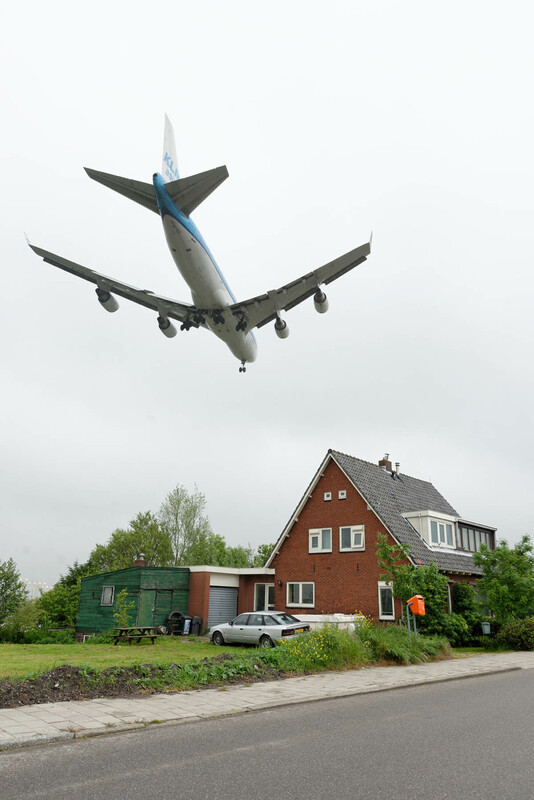 It takes us back to Schiphol Airport, which we’ve already visited, but this time we’re going outside for a look at the noise-reducing landscaping around the runway. While we’re there, we’re quite likely to see a Boeing 747, and we’ll recount the story of how it unexpectedly became the most successful commercial airplane ever built. Originally meant to be primarily a cargo plane, it was designed around the specifications of the intermodal container, a seemingly simple box whose impact on the whole world has been surprisingly complex. This invention marked the beginning of one aspect of globalisation, but an anthropologist in Hong Kong explains how globalisation is experienced in the developing world, as myriad independent traders smuggle mobile phones in their suitcases from Hong Kong to Africa. Smuggling is the main theme of another story: how top chefs smuggle vital ingredients past French customs for an international culinary contest. There are a couple of side topics, such as a plan to build an international tunnel under the Alps and how a simple portable lamp benefits rural communities in Africa. Dinner is served. Peter Biľak is the founding editor of Works That Work magazine. He also runs Typotheque type foundry and co-founded Dot Dot Dot magazine. Peter also teaches at the Royal Academy of Arts in The Hague. This article comes from Works That Work magazine, No.2.